Text Messages Increase SavingsEliminate The Muda! « Where is your Board of Directors? One of the great mysteries of economists has been why some people save and some do not. Looking at a trend, our population goes through cycles of saving and spending. 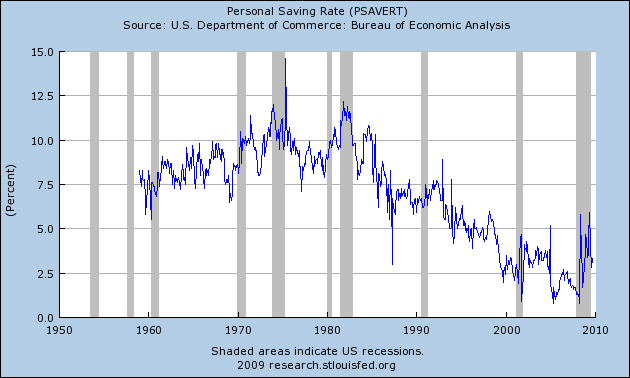 It would seem that every time the U.S. enters a recession the idea of saving is top of mind. As things begin to get better we quickly forget. It would appear that most of us need some mechanism to keep frugality and saving top of mind. To that end, a team of economics researchers recently completed a study highlighted by DowJonesOnline. It was designed to figure out how to encourage people to save more money. The researchers, Jonathan Zinman of Dartmouth, Sendhil Mullainathan and Margaret McConnell of Harvard and Dean Karlan of Yale worked with banks in emerging markets of Bolivia, Peru and the Philippines. Some individuals that opened accounts were encouraged to save regularly through a system of text message reminders. When the messages were received the result was a 6% increase in savings over those that did not receive messages. Awareness, it appears, is again responsible for helping people attain their goals. How could we use this concept to help ourselves? A common method utilized by companies that practice lean management to achieve desired results or meet current standards is visual mechanisms. We could apply the same concept to help keep frugality and savings top of mind. Have you ever place your briefcase or bookbag in front of the door to make sure you didn’t forget it the next morning? Do you have a pad of paper hanging on or near the refrigerator to list items to you need to get at the grocery store? These are visual tools that you use to achieve certain goals. When it comes to savings and frugality you could print “your number”, the amount you need to retire in large font and hang it next to your bathroom mirror. You could strategically place a picture of your dream house or vacation destination on your desk to keep your savings goals on track. Or you could sign up for a service similar to that provided the bank customers in Bolivia, Peru and the Philippines. www.saveeveryway.com was inspired by the study by these economists. This new site sends out daily reminders, quotes and suggestions on how to save more money and maintain your frugality. Signing up is free. You can get an email, RSS feed, Tweet or Text message each day. Keep in mind though that while the service is free, your phone company may charge you for text messages. Unless you have unlimited texting you may want to opt for the email.